Julius Malema wants “Die Stem” out of the South African National Anthem and here is what you had to say. Julius Malema wants “Die Stem” out of the South African National Anthem and you responded. During a recent press conference – with an informal settlement as a background might I add? 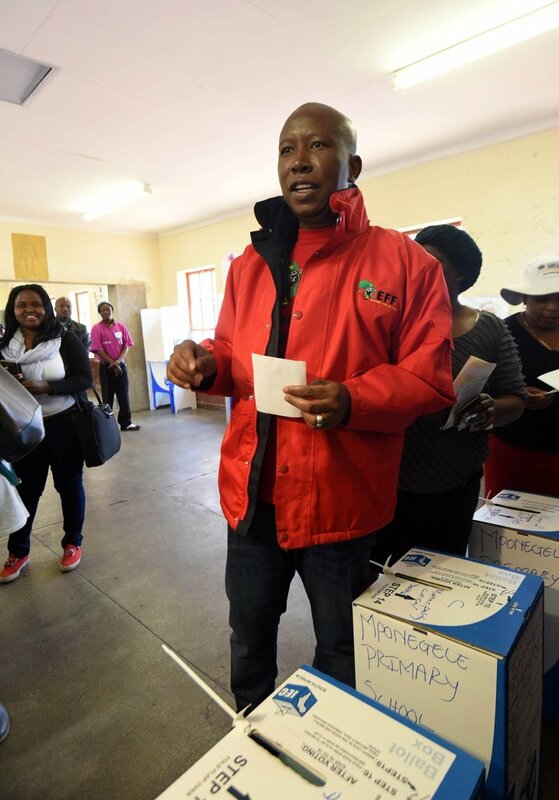 The EFF leader, Julius Malema boldly declared that some of the reasons the EFF would not go into a coalition with the DA was due to a few fundamental differences. One of those was the removal of “Die Stem” from the South African National Anthem. We ran a poll on our twitter and here are your results. We opened the lines to you and this is what you had to say.